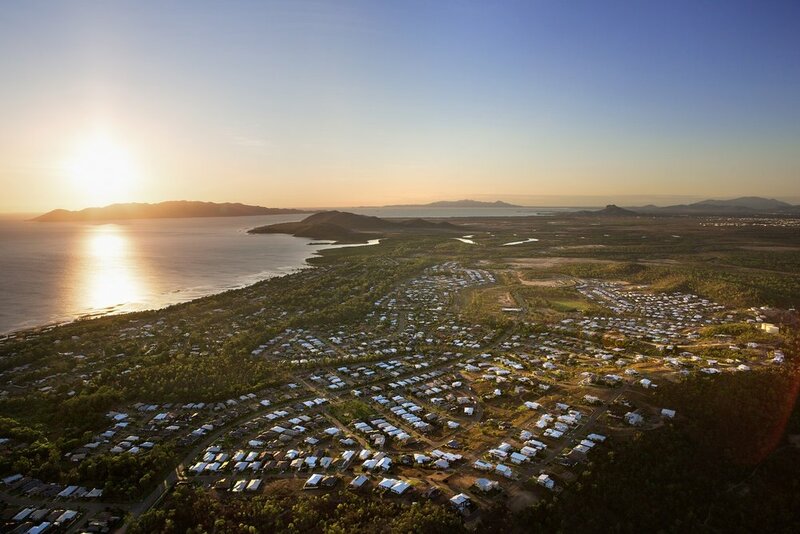 Rich in natural beauty, Bayside at Bushland Beach presents an unmatched opportunity to become part of Townsville’s only master planned beachside community. Every home site enjoys cool ocean breezes and is superbly positioned within walking distance of the shores of Halifax Bay and its magnificent island views – nature’s playground at its absolute finest. 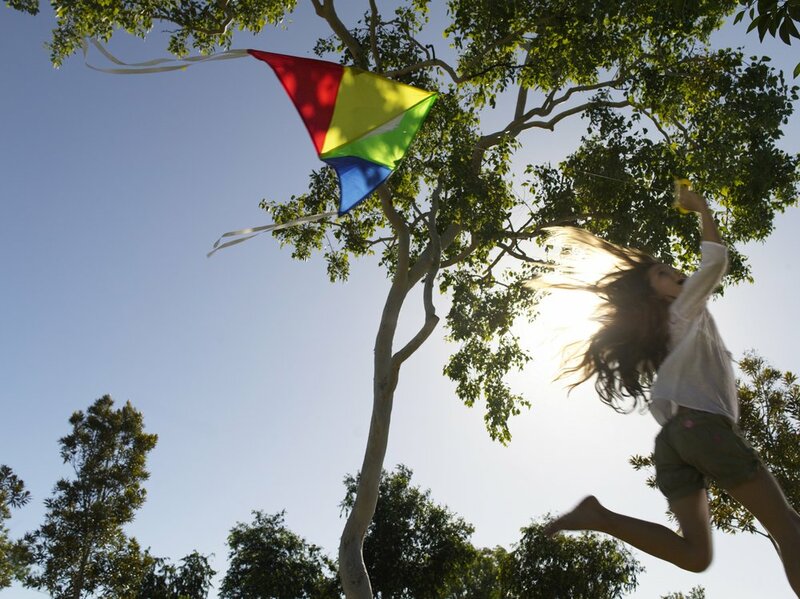 At Bayside, Bushland Beach, thoughtful master planning means home sites offer unsurpassed choice to suit your life and style – extra-large or conveniently compact, level or gently undulating. The masterplan also incorporates changing elevations, maximising the wide ocean views, as well as views to the Townsville CBD and west to the Pinnacles. Best of all, you’re free to select the professional builder whose ability and experience will bring your vision to life. And as you apply your individual taste and style, it’s comforting to know that well-considered lifestyle design guidelines will enhance your neighbourhood and protect your investment into the future. 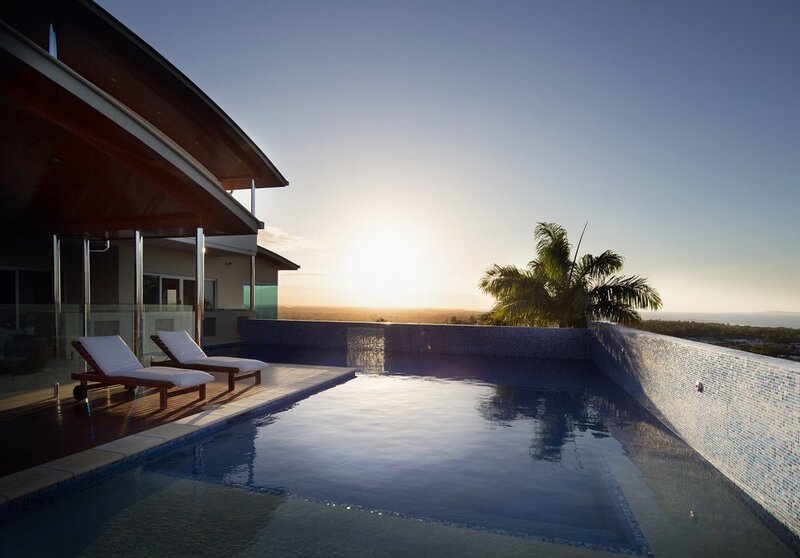 Located in Townsville’s thriving Northern Beaches, Bayside at Bushland Beach adjoins the pristine coastline of Halifax Bay and encompasses more than 15 hectares of expansive open parklands. Premium home sites combine the natural advantage of open outlooks, ocean breezes and prime position, with the beach as your backyard. With 8 primary and secondary schools and colleges located nearby, the area offers an abundance of education facilities, both private and public. St Anthony’s Catholic College and St Claire’s Catholic School as well as childcare facilities, provide residents of Bushland Beach excellent learning facilities located only moments away. Bayside enjoys easy access to the new $200 million ring road placing the Lavarack Barracks, James Cook University, and Townsville Hospital less than 20 minutes away. Townsville Airport is only 15 minutes by car, and major employment nodes, schools, shopping and leisure facilities are all within easy reach. Bushland Beach Plaza is located within the heart of the community, delivering convenience and amenity to residents. Everything you need is here, including a newly-opened Coles supermarket, health precinct and specialty retailers. The region’s major retail centre is an easy drive from Bushland Beach. The new Woodlands Shopping Centre, Deeragun Village and Bunnings are less than 10 minutes away. At Bushland Beach, perfect leisure moments range from beachside picnics to leisurely strolls along a network of walking and nature trails. Parks and well-equipped play areas are the natural focal points for gatherings with family, neighbours and friends. Located in the heart of the community, take advantage of the 15-ha Peggy Banfield Park with BBQ facilities, playgrounds, an off-leash dog area, fitness circuit, netball courts, and open green spaces the whole family can enjoy. Bayside at Bushland Beach provides easy access to the Mount Low Parkway, Northshore Boulevard and the Bruce Highway, which takes you direct to Townsville’s city heart and the vibrant seaside recreational and dining precincts of The Strand. SALES SUITE OPEN BY APPOINTMENT ONLY. CALL 1300 816 989. © SUNLAND GROUP ALL RIGHTS RESERVED.